A fistful of people are murdered, fifteen million dollars is stolen and detective Tom Bishop is stuck in the middle. 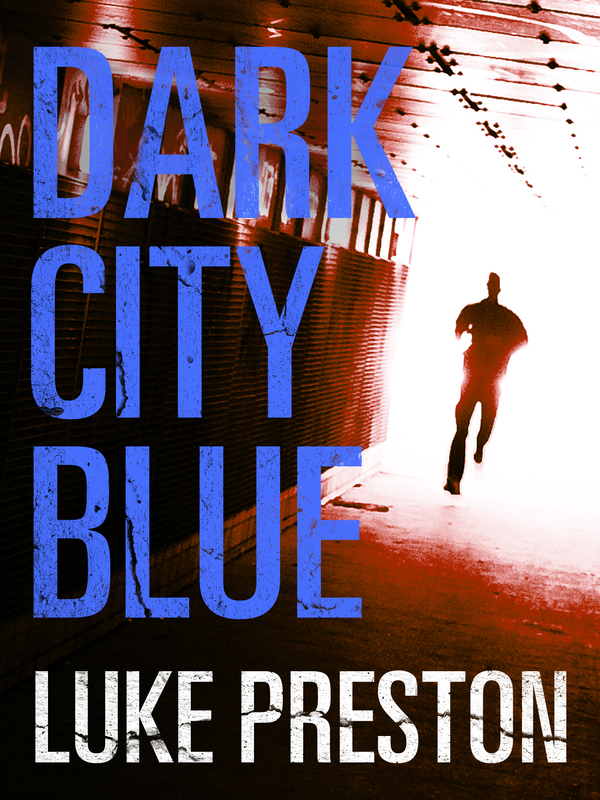 When he hits the street, every clue points in the same direction – his colleagues in a police department demoralised by cutbacks and scandals. Hunted, alone and with no place left to turn, Bishop embarks on a hellish journey down into the gutters where right and wrong quickly become twisted and problems are solved with gunfire and bloodshed. Over the next two days, Tom Bishop will be cornered. He will be beaten. He will bust into prison. He will shoot at police. He will team up with violent criminals. He will become one of them. He will break every rule in the book, chasing a lead nobody else will go near down a rabbit hole of corruption, murder and buried secrets.